Waseda University promotes exchanges of students and scholars, through partnerships with outstanding institutions around the world. 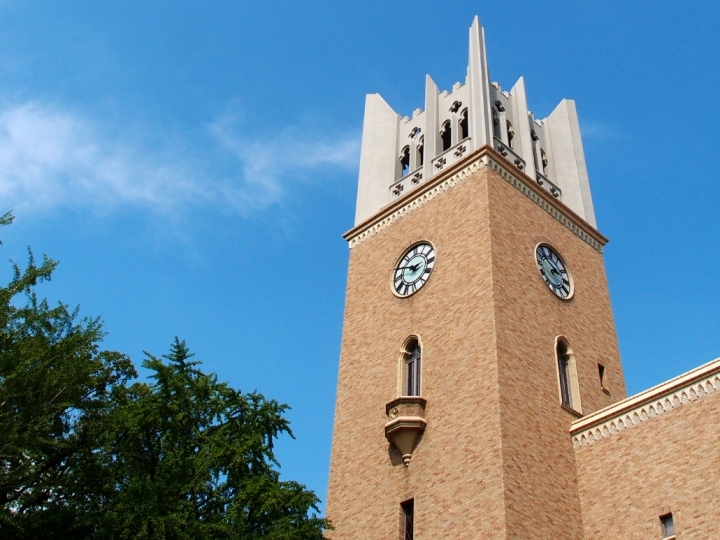 Based on its 15 overseas bases over 10 countries, Waseda strives to further globalize education and research at Waseda. 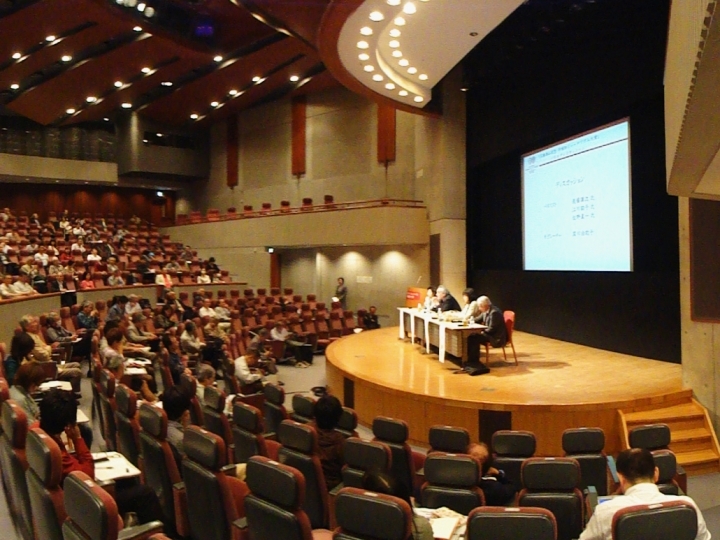 Since 2008, the Taipei office supports Waseda’s academic and research activities in Taiwan. A research space in Korea University for Waseda researchers. Since 2004, the Singapore office conducts PR activities, collects data and manages our operations in Singapore and surrounding areas. Since 2009, the Institute within Biopolis is pursuing collaborative, and interdisciplinary research, together with world-leading researchers focused on A*STAR, opening new academic frontiers with the benefit of Singapore’s cutting-edge information exchange. Forward goals include applying the fruits of bioscience research to medical practice. From 2004 to 2009, this institute conducted specific bioscience research in collaboration with Olympus Corporation. As an affiliated institution since 2002, this school for Japanese residents in Singapore offers a place for intercultural understanding and exchange with other Asian countries, between the students from diverse backgrounds, which then feeds back to the whole university system. Since 2009, the Bangkok office supports Waseda’s academic and research activities in Thailand. Since 2003, the Bangkok office provides effective, quality Japanese language instruction in collaboration with the Saha Group, cultivating human resources to strengthen relations between Thailand and Japan. Established in 2016, The Brussels Office is primarily aimed at developing international research collaboration at Waseda. The services provided at the office will include event organization to facilitate interaction between faculty members of Waseda and researchers in Europe, and administrative support to enhance joint research activities as well as to achieve public research funds from the EU. A research space in University of Bonn for Waseda researchers. A research space in Sciences Po for Waseda researchers. Established in 2008, the New York office supports Waseda’s international admissions services in the Eastern U.S. Since 2012, the San Francisco office supports Waseda’s activities in North America. Established in 2009, the US-Japan Research Institute is a non-profit organization based in Washington, D.C., jointly operated by Waseda with Doshisha University, Keio University, Kyoto University, Kyushu University, Ritsumeikan University, University of Tsukuba, University of Tokyo and Sophia University. USJI’s mission is to (1) provide practical policy analyses based on academic research, (2) develop human resources to strengthen U.S.-Japan relations, and (3) create a community of stakeholders who can work to solve bilateral issues. 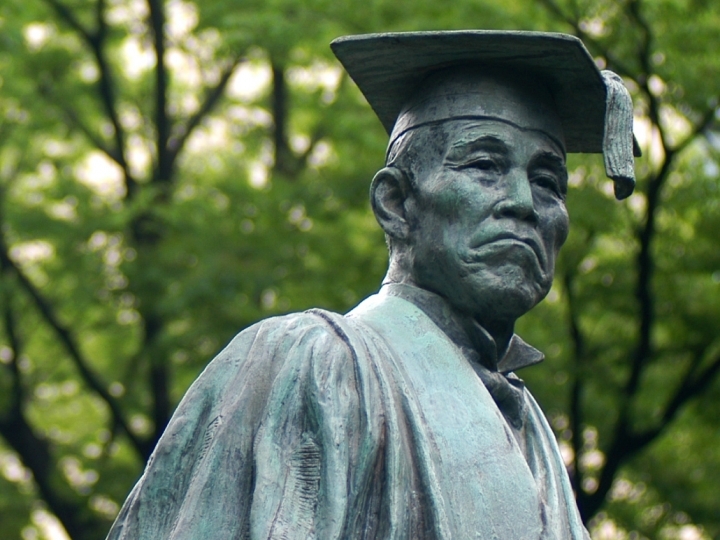 Since 2014, Waseda University has shared an office with other Japanese universities at E-JUST, the Egypt-Japan University of Science and Technology, to provide education and research support.